Santa Barbara County’s Sheriff easily won re-election in the June primary. Bill Brown received about 54% of the vote, defeating two members of his staff who had challenged him. Another Santa Barbara County incumbent who faced a challenger, Clerk-Recorder-Assessor Joe Holland, had an even easier time of it, being re-elected with 88% of the vote. 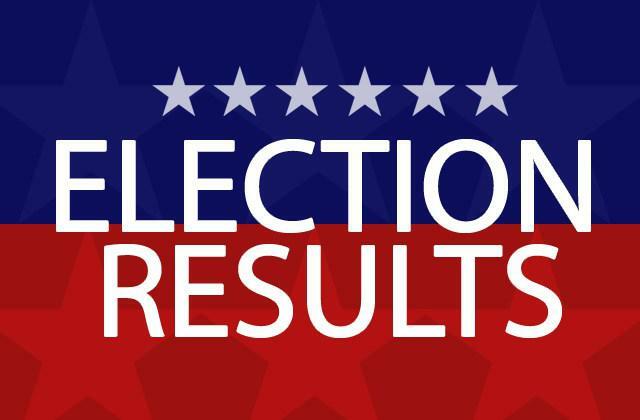 In Santa Barbara County’s Auditor-Controller’s race, Betsy Schaffer defeated Jennifer Christensen by a roughly 57% to 42% margin. And, there was one Santa Barbara City Council race on the June ballot. Oscar Gutierrez emerged from a field of four candidates to win the Third District seat. He had about 53% of the vote, with the second place candidate grabbing about 36% of the vote. Simi Valley’s Mayor appears to be on track to be the newest member of the Ventura County Board of Supervisors. Preliminary numbers show Bob Huber received about 54% of the vote to represent the County’s Fourth District.